I am excited to announce that we have new A-D mines! The new mines where built by ByteMc's very own builder, ItzProxy. They are truely amazing and a big upgrade from what we previously had. 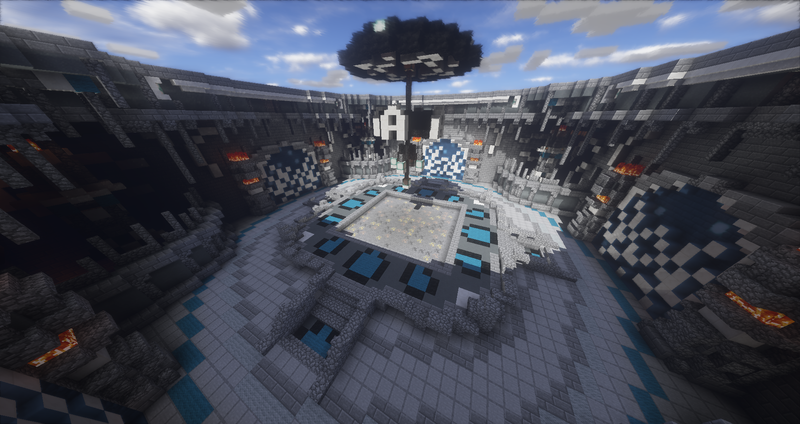 You can check them out at /warp a - d. We are also having a purge tomorrow at 4PM EST. I hope you enjoy the new mines!